Below are the “semi-official” maps for the continent of Korvana, and Federated Territories in specific. I’m saying semi-official since even though these maps match the books so far, they’re still in the process of being updated and thus subject to some changes. 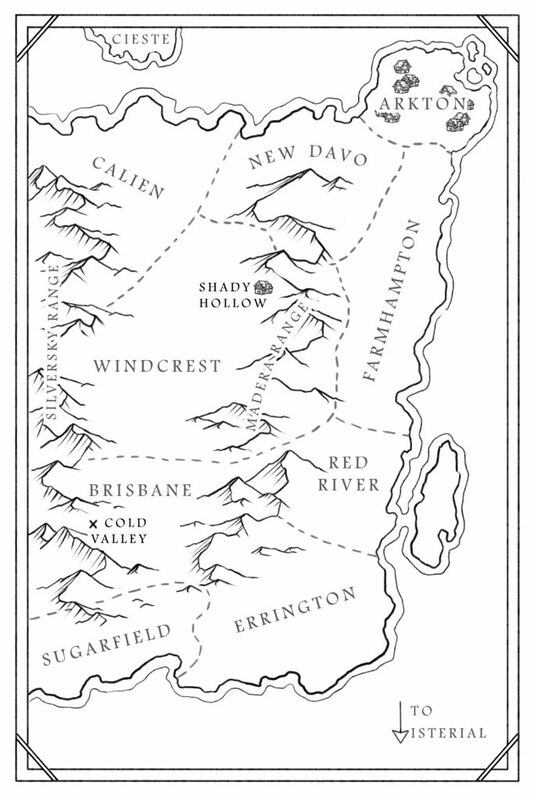 I haven’t yet decided when exactly I’ll include them in one of the books, so for the moment I’m going to make them available to readers and interested cartographers here! I’ll also try to add some (non-spoiler) notes about each to give them a little context. Most of the west remains largely uninhabited, with most settlements along either the northern or southern coastline. A few towns have begun to appear inland in recent years, mostly to take advantage of the superior quality lumber found near the Divide. 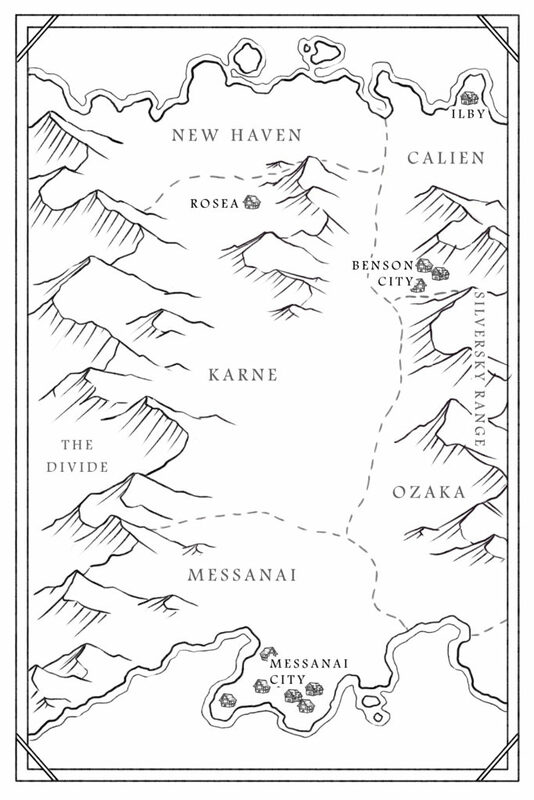 This map includes the entirety of the setting for Episode 1, stretching between the waystop of Rosea to Benson City at the base of the Silversky Mountains. Obviously a lot of details get left out, since you won’t note cliffs or canyons on here, but I like to think it gives a good idea of the general setting. Looking further south you can see Messanai City, the second largest settlement on Korvana after Arkton. It and the Territory of Ozaka will be the main focus of Episode 4. The most noteworthy feature on the Western map is of course the Divide, a range of mountains stretching for several hundred miles off to the west. The peaks here are all but impassible, with at least three reaching over 35,000 feet, and one over 40,000! As for what is on the other side remains a mystery. Ships sailing near the coastline report a landscape of lush, near impenetrable jungle, but any ships that have attempted landfall have never returned. Arkton of course is both the nation’s capital and its largest city, with a population of close to half a million. It has grown to the point where the city and the territory containing it are essentially one and the same. After Arkton, the next most populated territory is that of Farhampton, with most of the coastline now covered in quaint seaside towns, and large farming plantations further inland. A small slice of the Cieste peninsula can be seen on the northernmost edge of the map, although this is something of an outdated label, as the country has not existed now for nearly two decades. The rest of the continent of Galinor lies further north. Somewhat south of this can be found the tiny farming community of Shady Hollow, the setting for the majority of Episode 2. Further south are the ruins of Cold Valley, uninhabited for over 5 years. That’s all for now! I’ll come back to update this periodically, and (hopefully) soon I’ll be able to add some maps for Galinor as well.